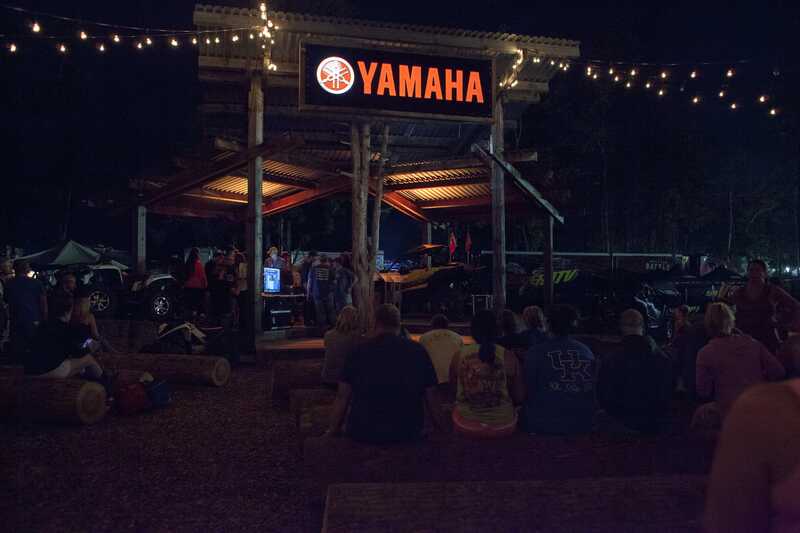 Camp, Ride, Kick Back and Cut Loose. 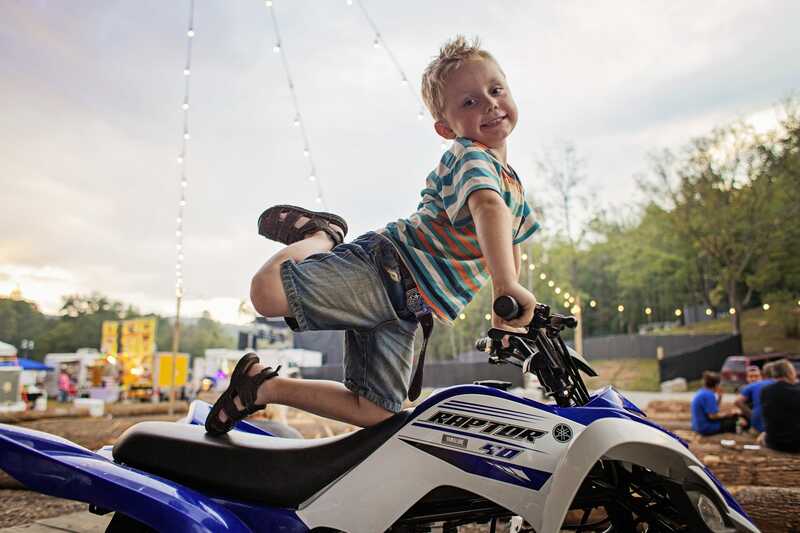 Open 365 days a year and offers something for every skill level. 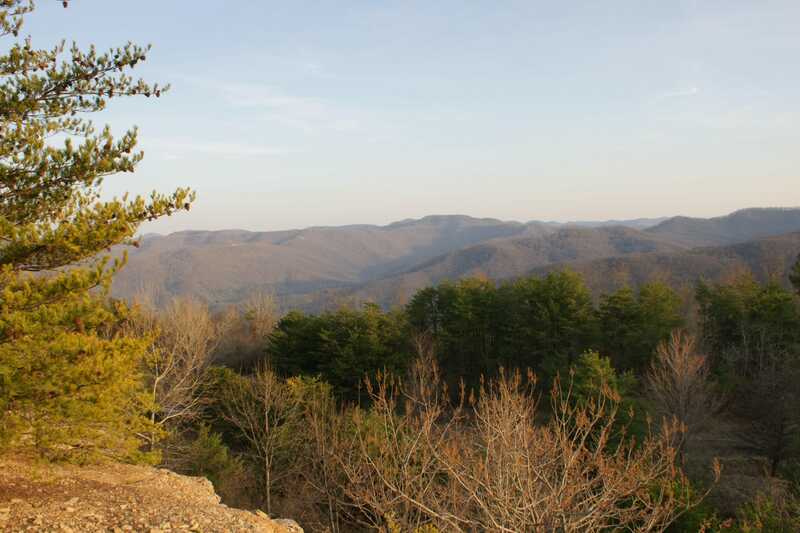 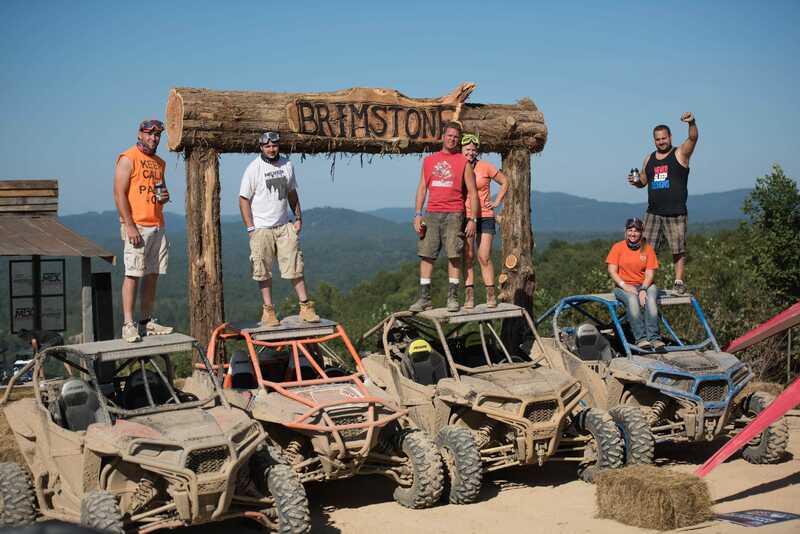 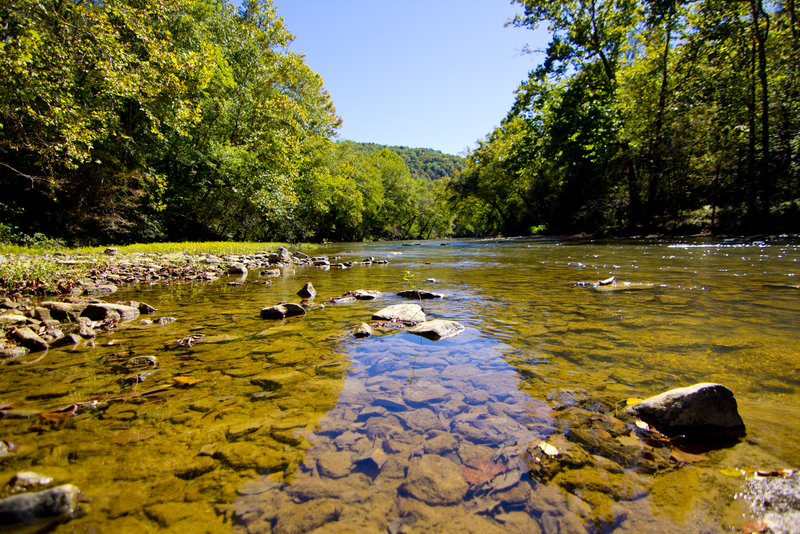 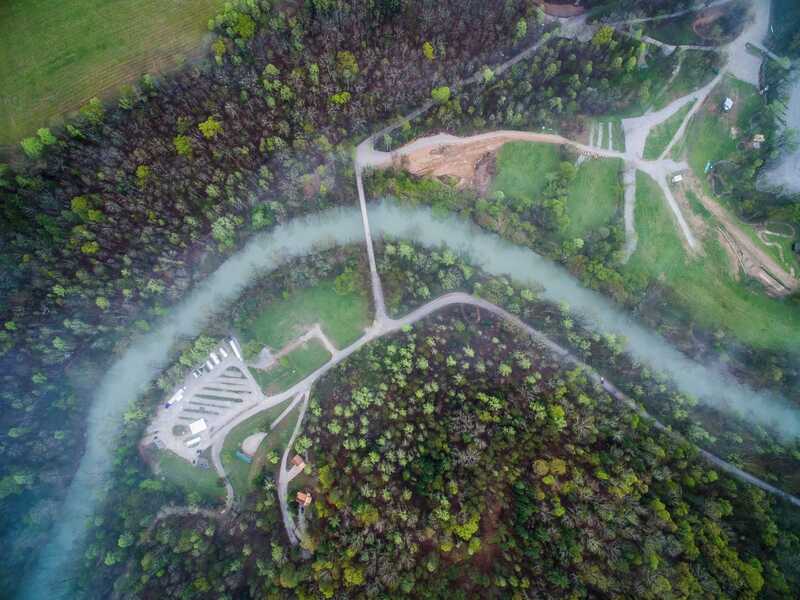 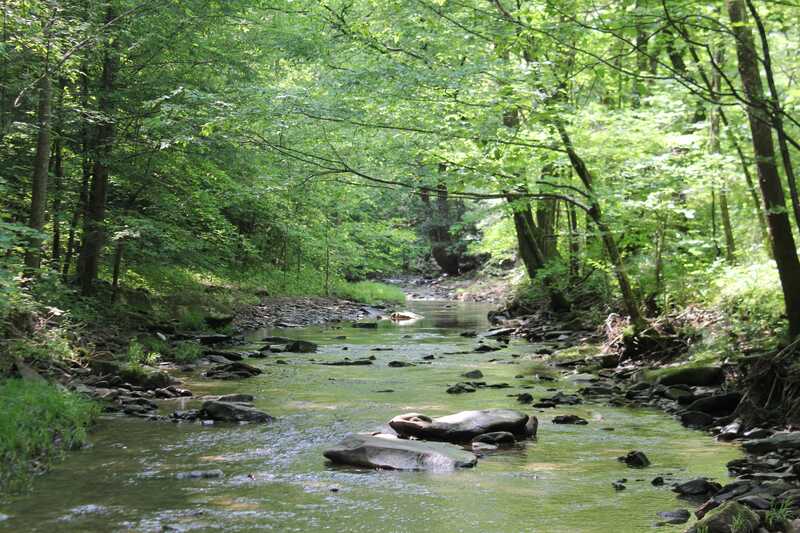 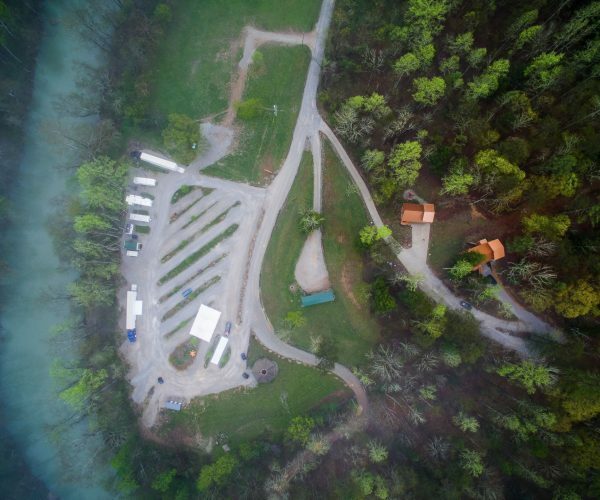 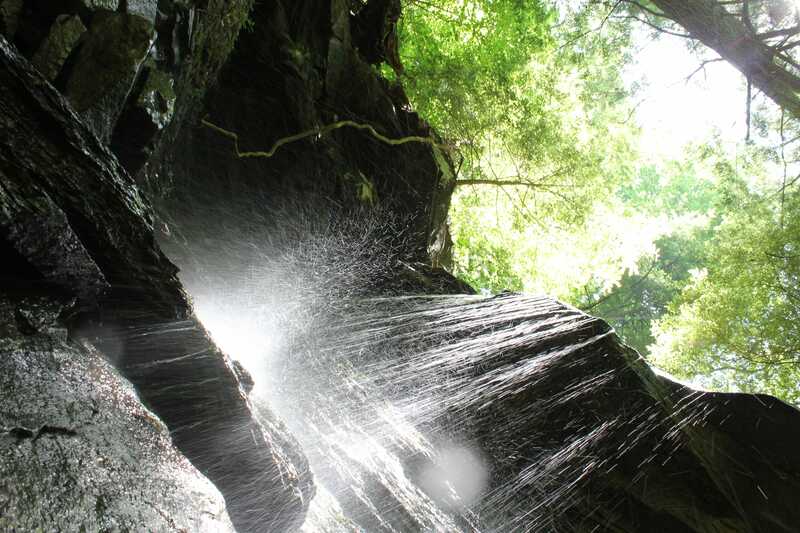 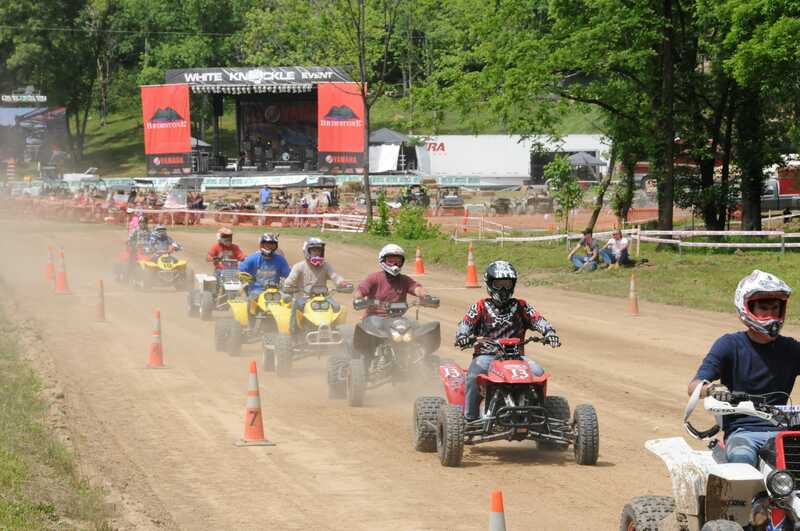 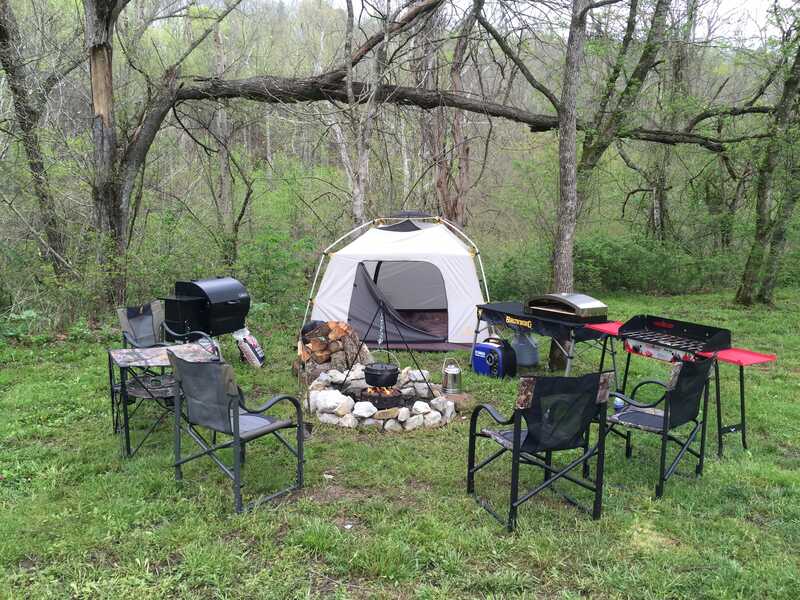 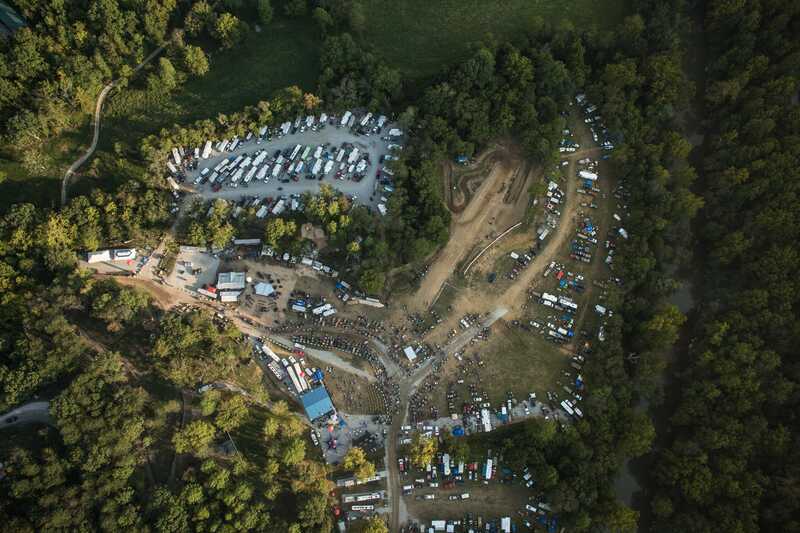 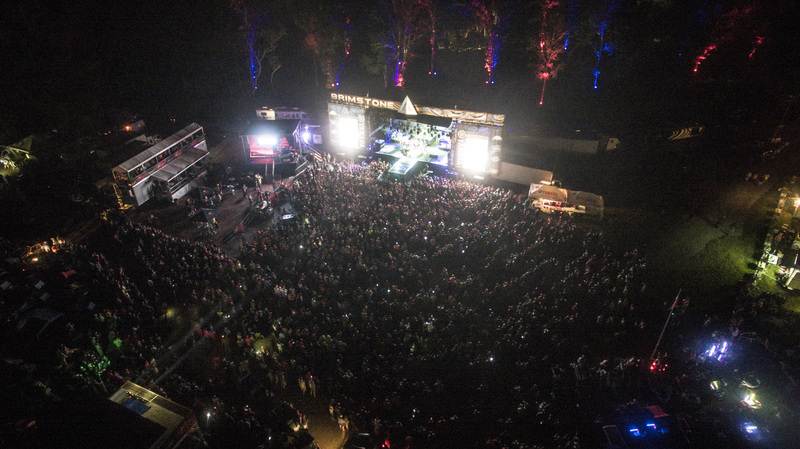 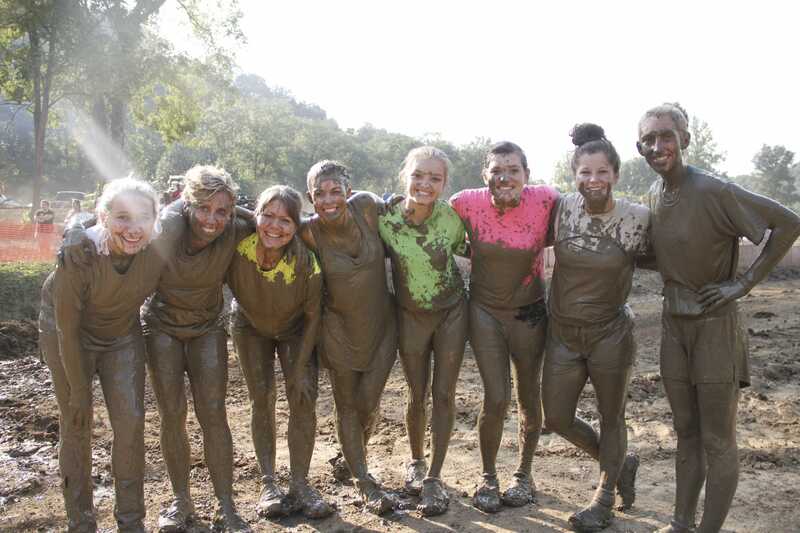 Nationally recognized Brimstone® Recreation, LLC manages and promotes the recreational use of over 19,196 acres nestled in the remote wilds of Northeast Tennessee and located in the Heart of Appalachia. 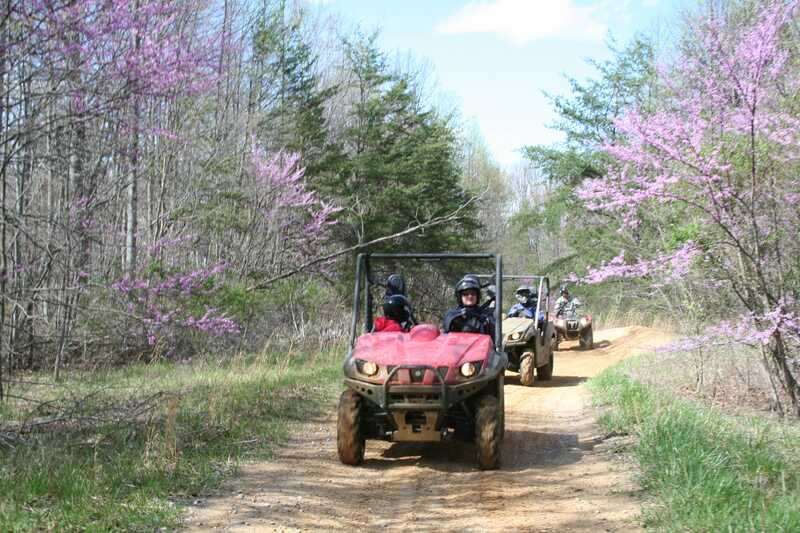 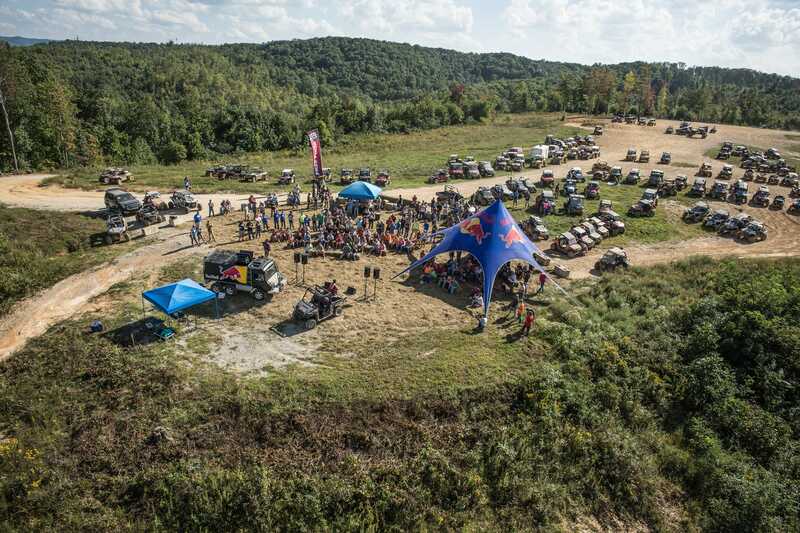 We have over 300 miles of OHV trails and roads with numerous overlooks and culture exploration points of interest. 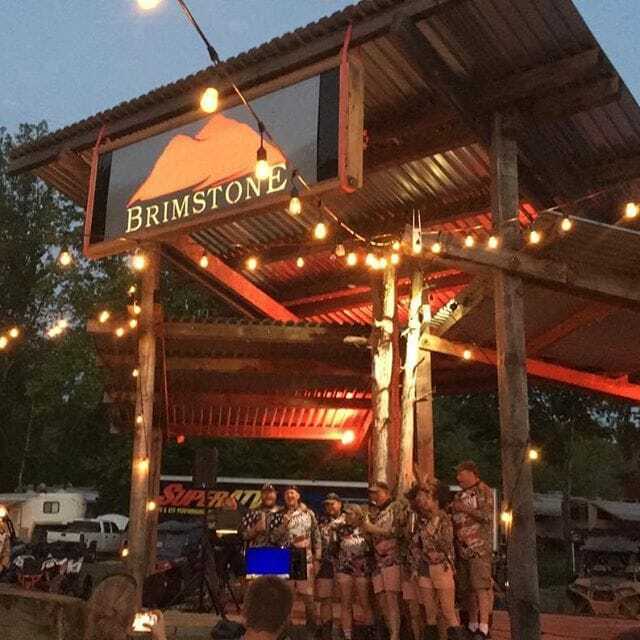 Brimstone is an outdoor recreation company offering the adventure seeker the ultimate outdoor experience. 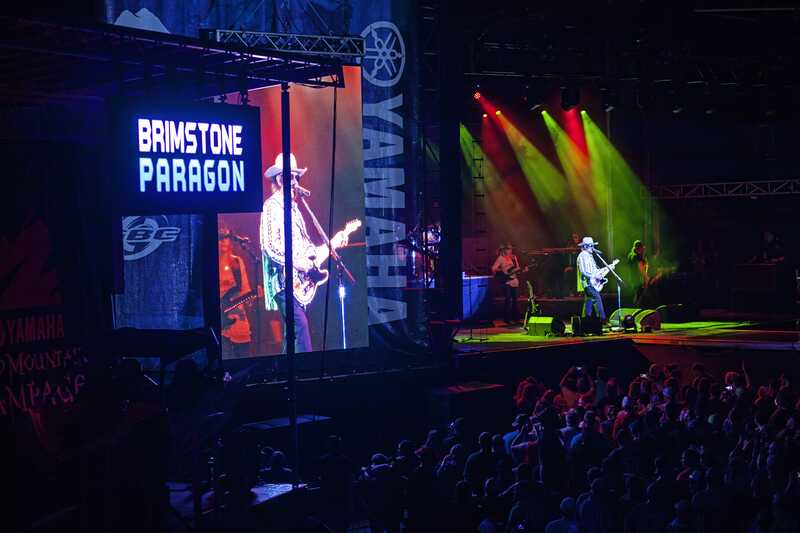 Brimstone® is committed to preserving nature through good stewardship and sharing nature with thousands of outdoor enthusiasts every year who seek to experience adventure in its purest environment. 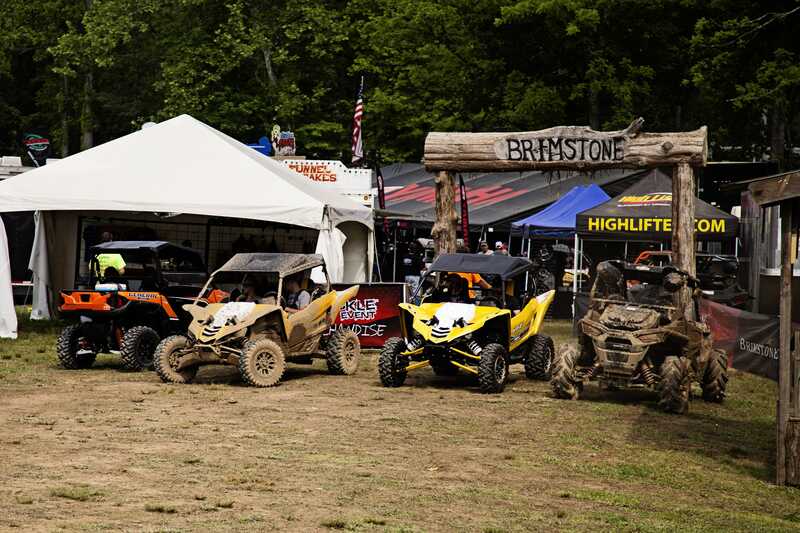 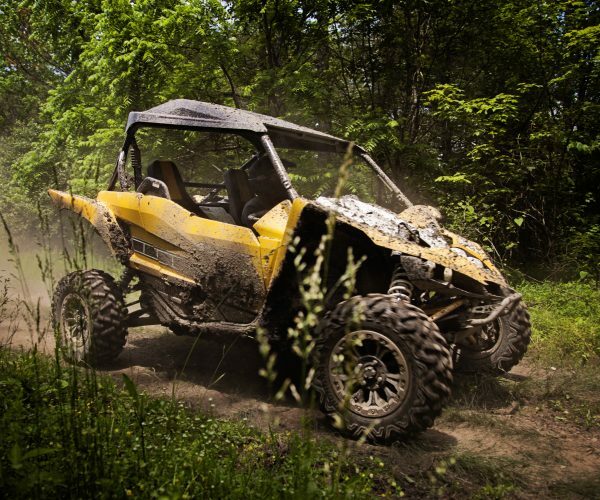 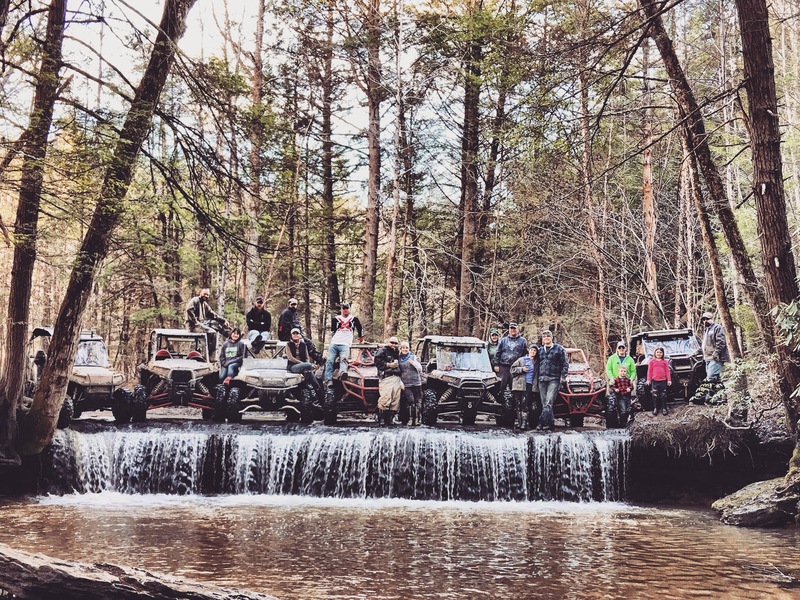 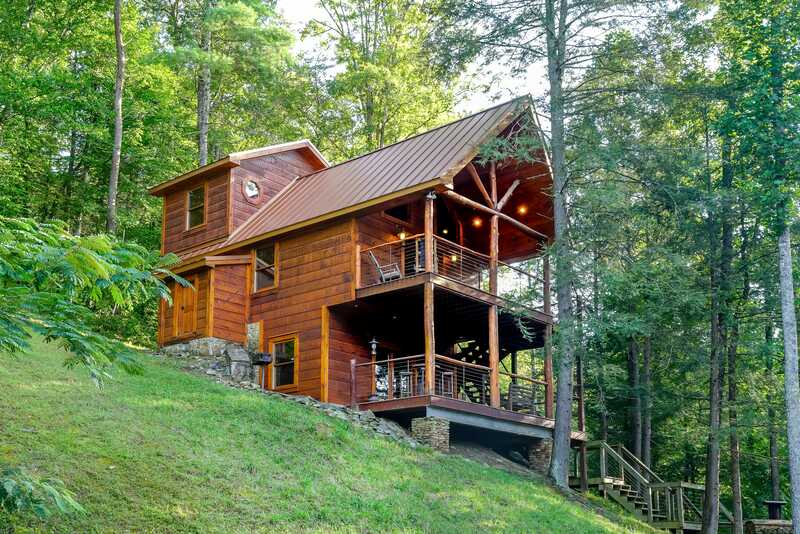 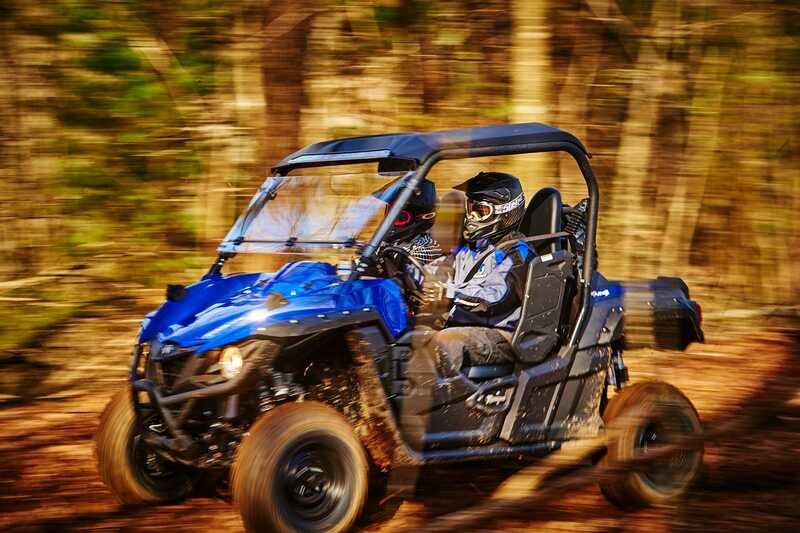 Brimstone® offers outdoor enthusiasts the opportunity to explore the untamed wilderness of the Appalachian Mountains while enjoying a wide array of recreational activities. 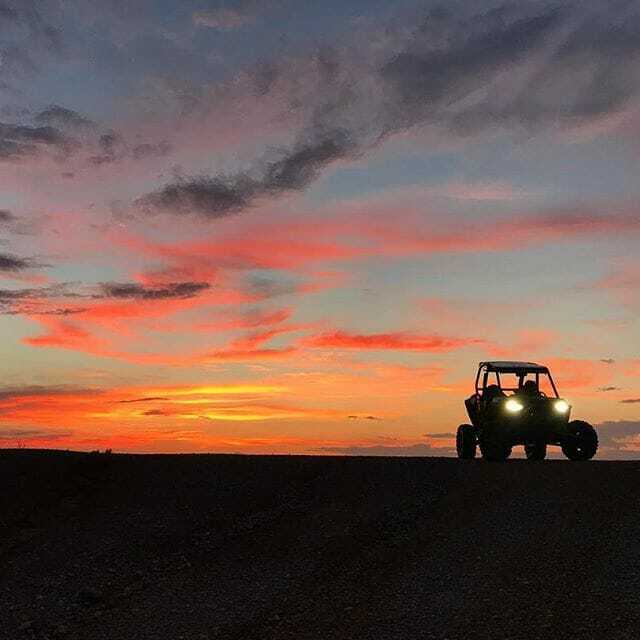 Where the Journey is Your Reward ™.. 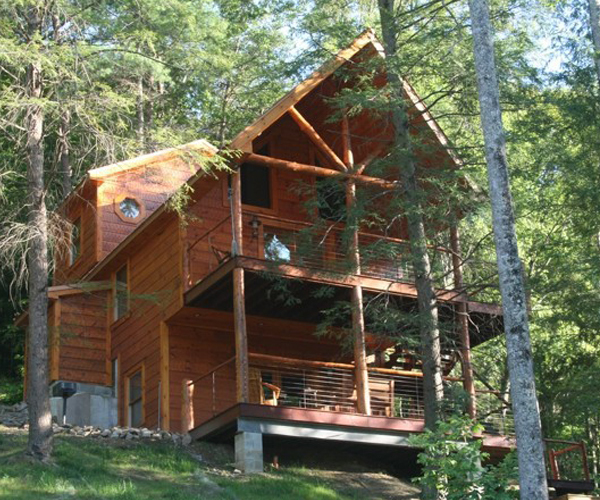 If you’re looking for a getaway that truly has it all, look no further than Brimstone. 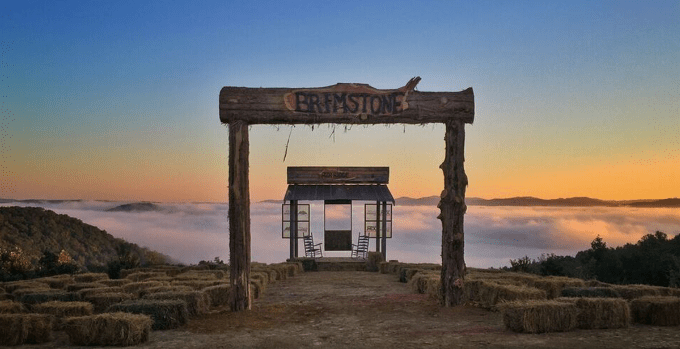 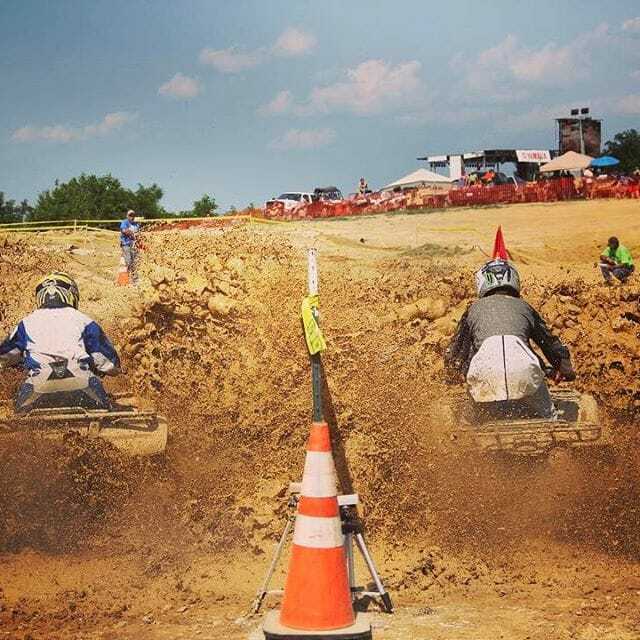 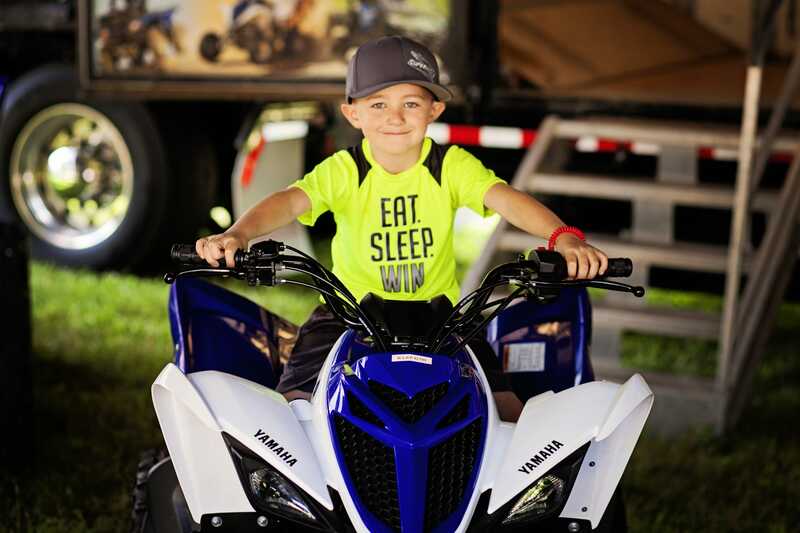 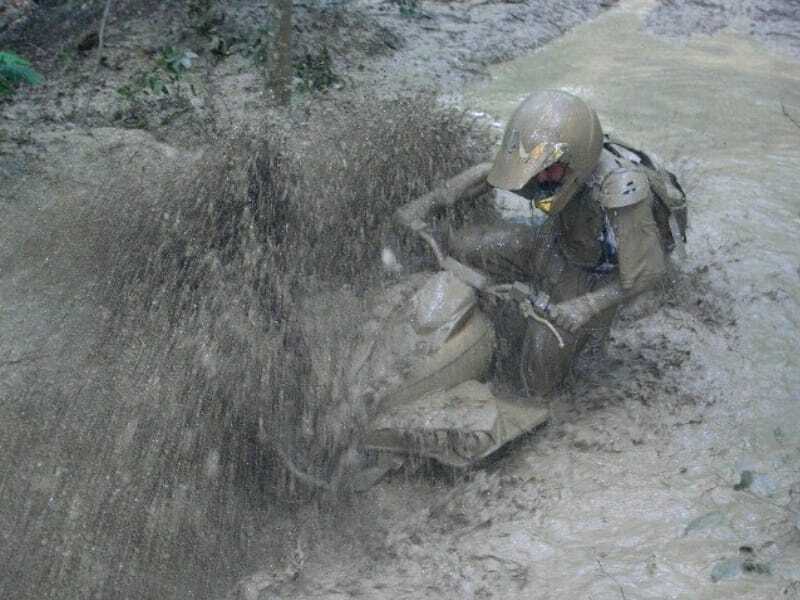 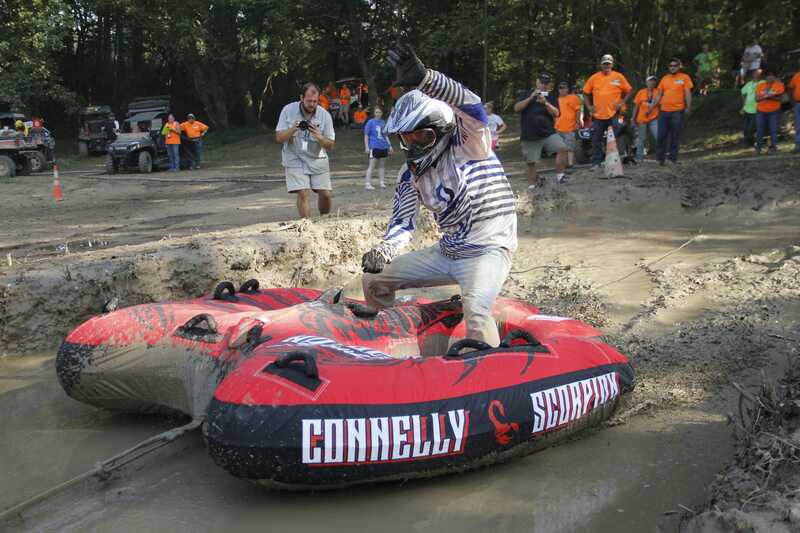 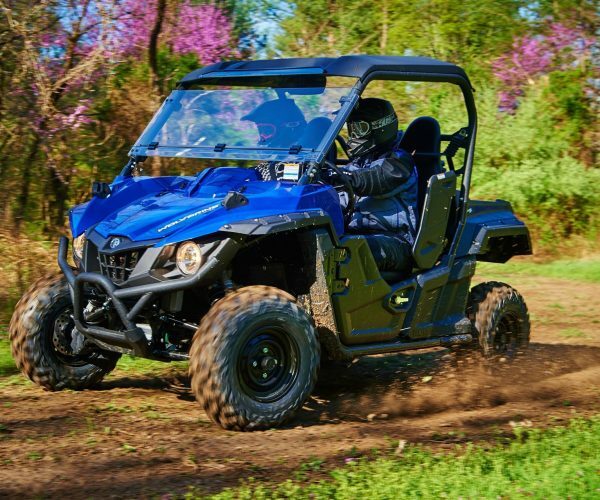 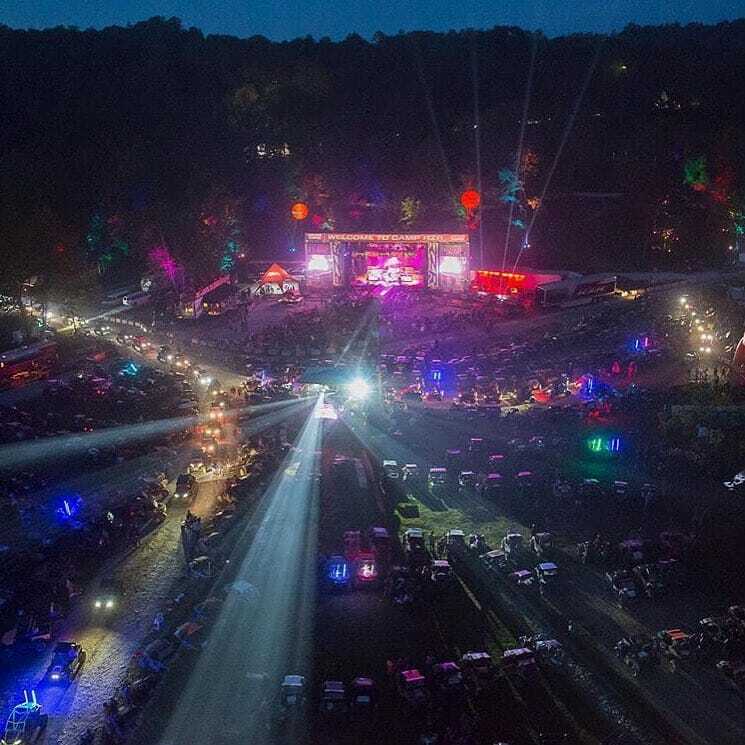 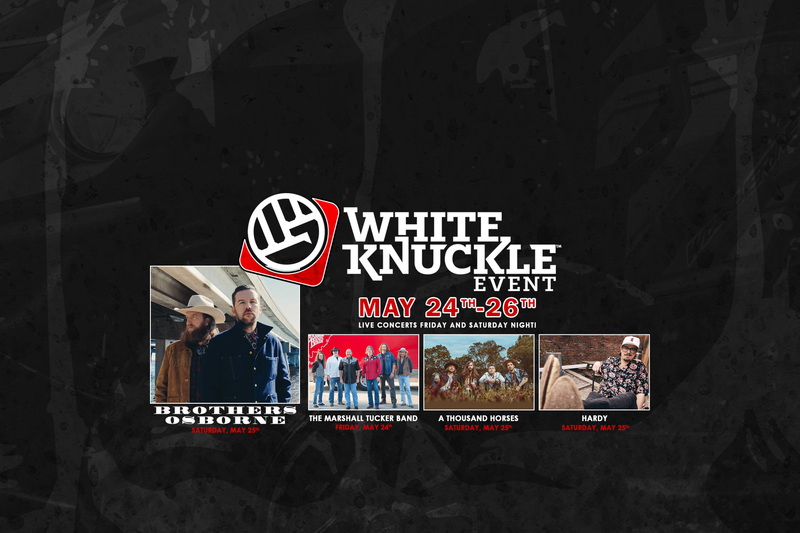 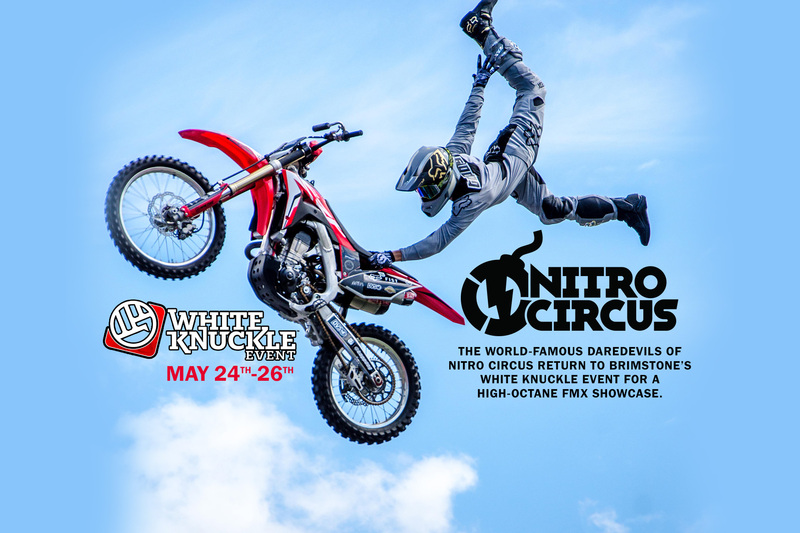 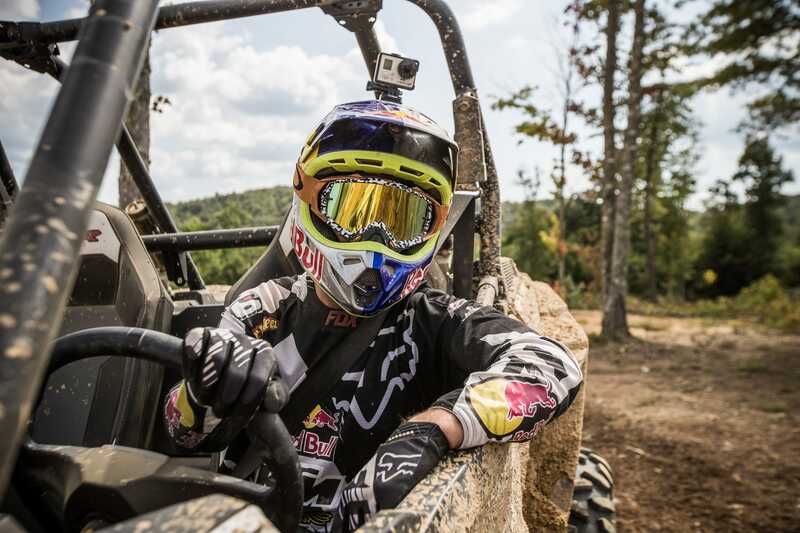 Regardless of your itinerary, Brimstone provides plenty of ways to make the most of your days, from adrenaline pumping off-road riding to family pleasing events and entertainment.